modern.IE launches with two great offers for web developers. The http://modern.ie site has launched today and has two real gems in stock for web developers. First, an online suite of tools that scan your website and give you feedback on common compatibility problems. Second, modern.IE offers a free 3 month subscription to BrowserStack.com, hosted and locally managed virtualization that can help provide quick access to a large number of browsers and operating systems for you to test your site against. Dropbox to enable 2 factor authentication in the next few days. This is great news! Relying more and more on cloud services, I just recently enabled Google’s 2 step verification.Now Dropbox is joining the party by announcing their own 2 step verification in their forums. It can be activated by downloading the latest forum build of their client software. You can receive the authentication codes needed for logging in with unknown/new computers or web browsers either via SMS or the following existing authenticator apps for mobile devices (which can generate valid codes even if offline – very useful if you are traveling). And yes, there is a client available for Windows Phone! 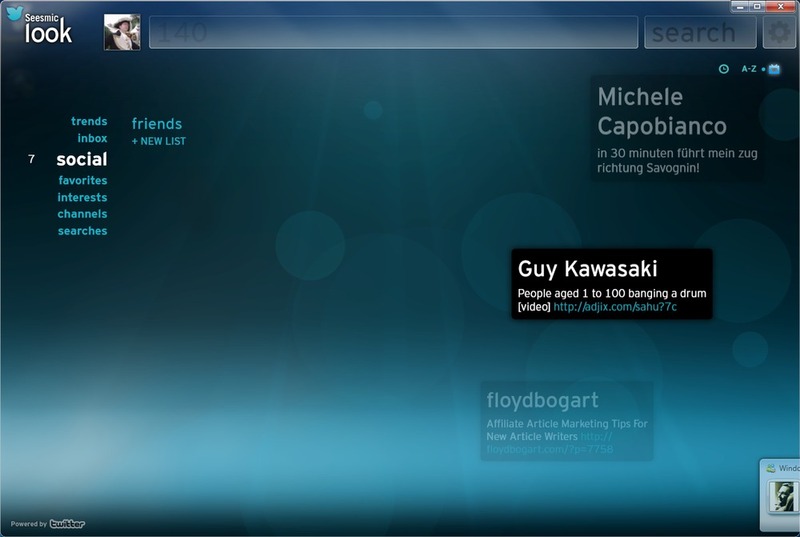 Zune, Windows Media Center, and the user experience for Windows itself. sessions have just been added to the MIX10 agenda. Taking Seesmic Look for a spin. A very artsy, WPF based Twitter visualizer.